No showings until Wednesday 5/31. Please do not walk property until then. Beautiful and rare corner lot in Lawrence Park! 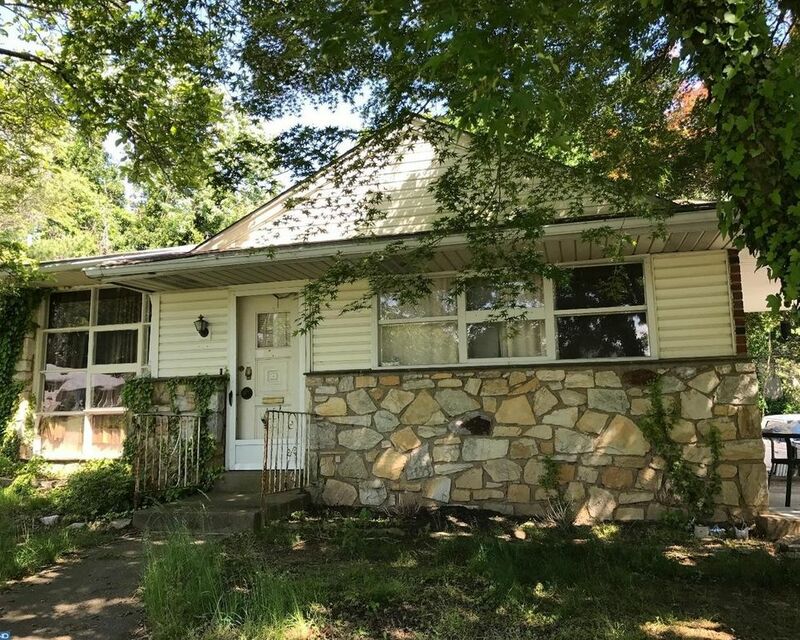 3 bedroom, 2 1/2 bath home is in need of some significant maintenance, repair, new flooring, new systems and appliances as well as clean out and renovation. Electric and water is off. Sale is as-is, where-is. The main level features a large eat-in kitchen, living room with vaulted ceiling and floor to ceiling window, and separate dining area. 2nd level has a master bedroom with en-suite full bath, two additional bedrooms with a hall bath, and hardwoods throughout. Lower level walk out features a large family room, half bath (has been gutted), laundry room with access to one-car garage. Walk up attic above the second floor provides plenty of room for storage. Central heat and A/C. A private corner yard and extended driveway leading to a one-car garage. Enjoy the sun sets on the side covered patio off the kitchen. All offers considered. This is NOT a bank owned property, nor financial distress. Buyers will be responsible for any township use and occupancy inspections and resulting requirements.